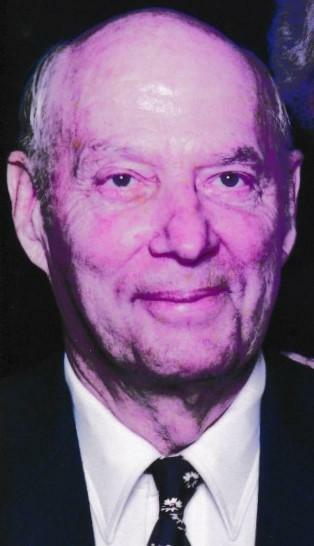 Kenneth P. Sliger age 87 of Ft. Wayne, IN and formerly of Garrett, IN died Saturday, March 23, 2019 at Parkview Regional Medical Center – Ft. Wayne, IN. Kenneth was born October 29, 1931 in Garrett, IN to Karl W. and Clara (Miller) Sliger. He married Reba E. Knapp on August 26, 1961 in Garrett, IN. He worked as a brakeman on the B & O Railroad for 25 years, retiring in 1988. He and Reba lived on Big Turkey Lake in Lagrange County for several years before moving to Englewood, Florida for about 10 years. Twelve years ago, they returned to build a home on the original farmland outside of Garrett. Kenneth was a Korean War Era veteran – serving in the U.S. Army from 1952-54 working in engineering. He was once a member of the Corunna Volunteer Fireman. Currently he is a member of the Garret American Legion Post #178 and the Garrett Eagles. Kenneth is survived by his wife of 57 years: Reba E. Sliger, Ft. Wayne, IN; 4 sons: Kerry J. (Deb) Sliger, Ft. Wayne, IN; Randy B. Sliger, Boiling Springs, S.C.; Ryan K. (Kari) Sliger, Ft. Wayne, IN; Kristopher T. Sliger, Avilla, IN; 8 grandchildren and 4 great grandchildren. 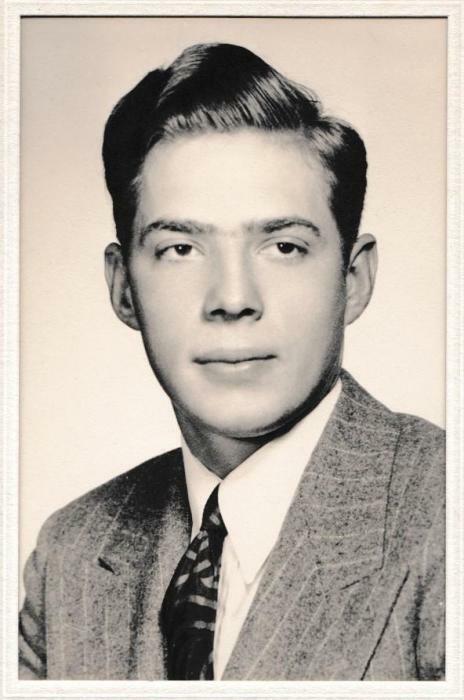 Kenneth was preceded in death by his parents: Karl W. and Clara Sliger; 2 brothers: Karl B. Sliger and Robert J. Sliger. Kenneth was a loving husband and father. May the Gates of Heaven be waiting open for you and the Lord Bless and Keep you. Services will take place at 10 a.m. Friday, March 29, 2019 at Thomas Funeral Home, 1277 C.R. 56, Garrett, IN with Rev. Richard Pickard officiating. Visitation will take place from 4-8 p.m. Thursday, March 28, 2019 at Thomas Funeral Home.